This is new for me. 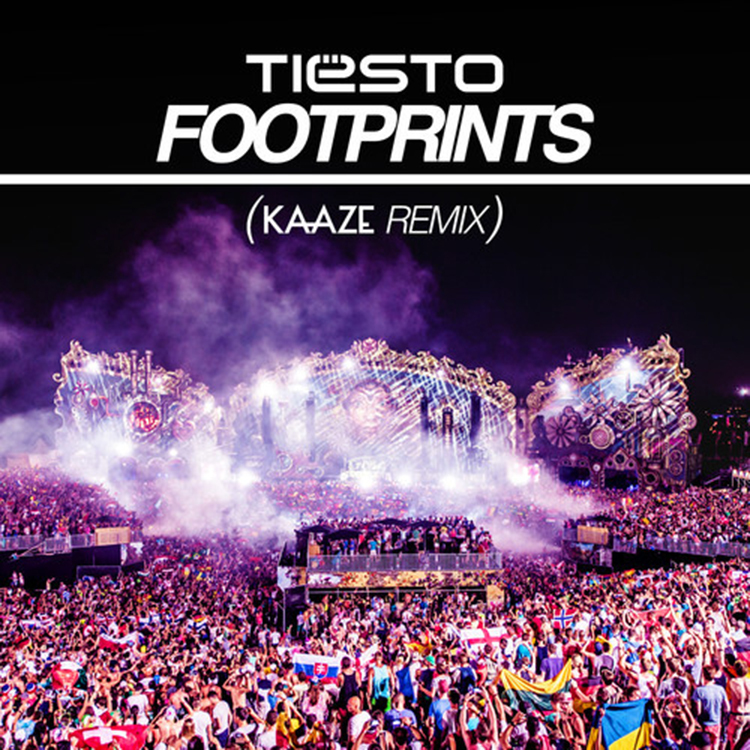 This is a remix by Kaaze on Tiesto’s track. Had I not known this was Tiesto’s track and I had to guess who originally made the track and who remixed, I would have said the exact opposite. Although, that is because I am not too familiar with Kaaze. Apparently, he is known for taking uplifting and mixing it together with a hard hitting track. That is what is exactly done here. Check out this track right now and download it since it is free.